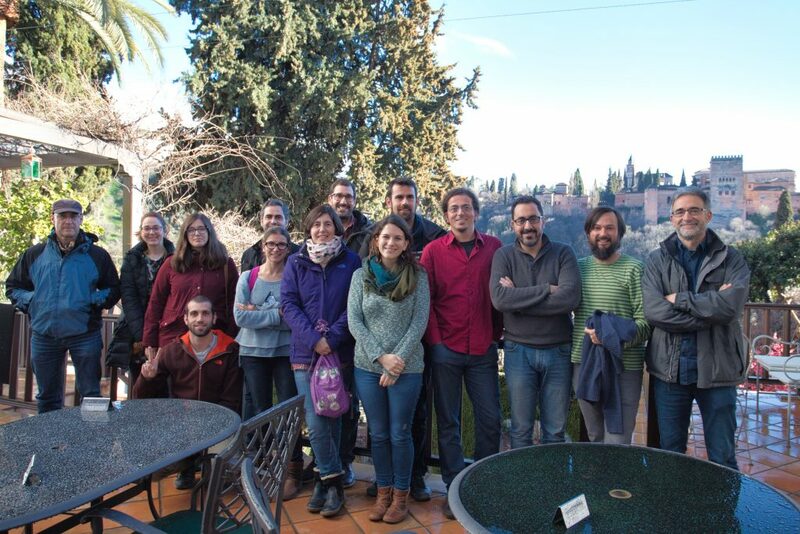 On this occasion we have held this meeting at Carmen de la Victoria, a guest residence of the University of Granada, located in a privileged place, in front of the Alhambra. We had an intense program with 10 presentations and some more that could not be done due to lack of time. Project MORE (MORE-eco and MORE-gen). What do we know about the biology of Moricandia?